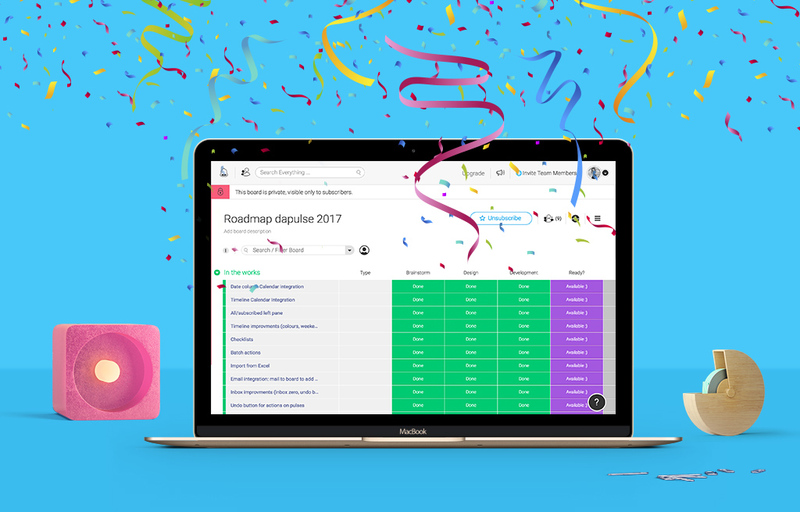 Our 2017 product roadmap is officially here! We talk a lot about transparency and why it gets the best results in the workplace. Above all, we owe it to our community to make our product plans transparent to everyone. What features are coming out next? How will the product change? What does this mean for you? Now you know! 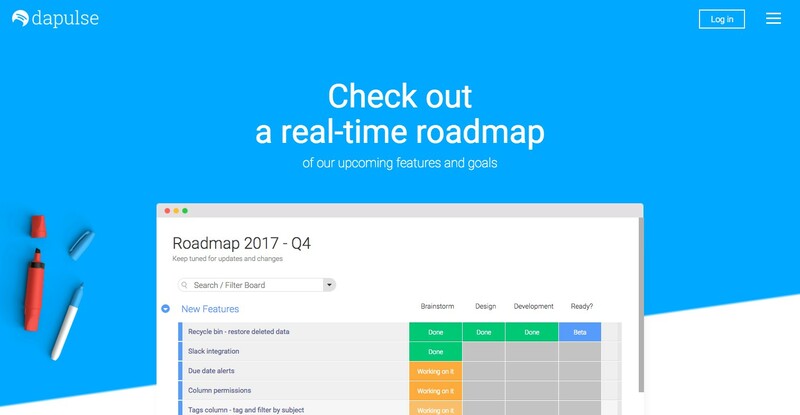 Our product roadmap shows you exactly what our plans are for the rest of 2017. To kick things off with a bang, we invite you to join a live Q&A next week with our co-founders and the very people who build our product every day. It’s your chance to connect with us live, ask your questions, hear about our vision, and share your thoughts. We’d love for you to join! The rest of the monday.com community—addicts, newbies, and everyone in between. All are welcome! What: A live Q&A on Facebook to discuss our product roadmap with you live and answer any and all of your questions. When: Thursday, September 14, 2017 at 12pm (noon) EST. Where: Live on our Facebook page. You can RSVP now! If you already have questions, we encourage you to submit them there on the event page, and we’ll be sure to address them during the session. Why: It’s a great opportunity for us all to connect. We want to share our vision and hear directly from you, the users who make our product great and brought us to where we are today.